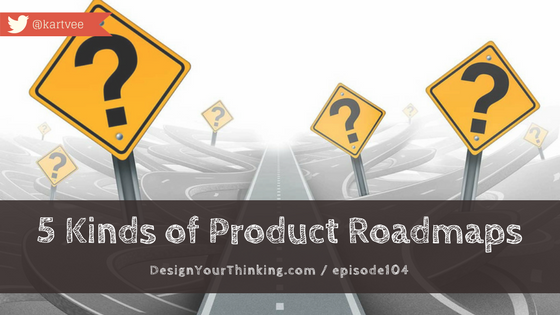 In this Friday Fifteen episode, I share 5 kinds of product roadmaps that you should consider using, if you have to use a roadmap. This is from the book Product Management for Dummies. 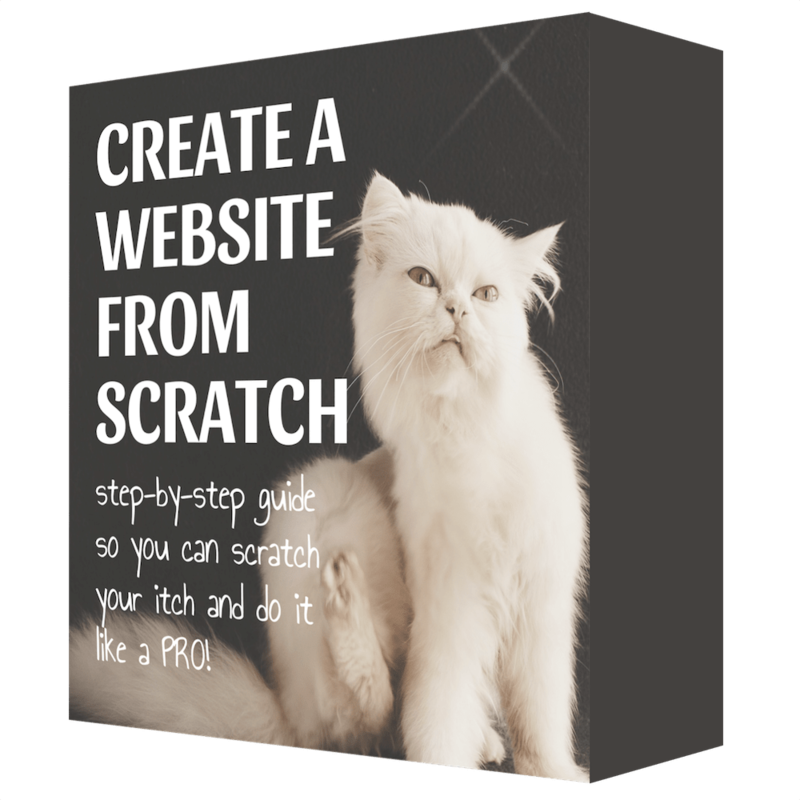 What will you learn – Product Roadmaps types and more! As product managers, we are constantly communicating with different kinds of ‘stakeholders’. One of the biggest things these conversations center around is the product. 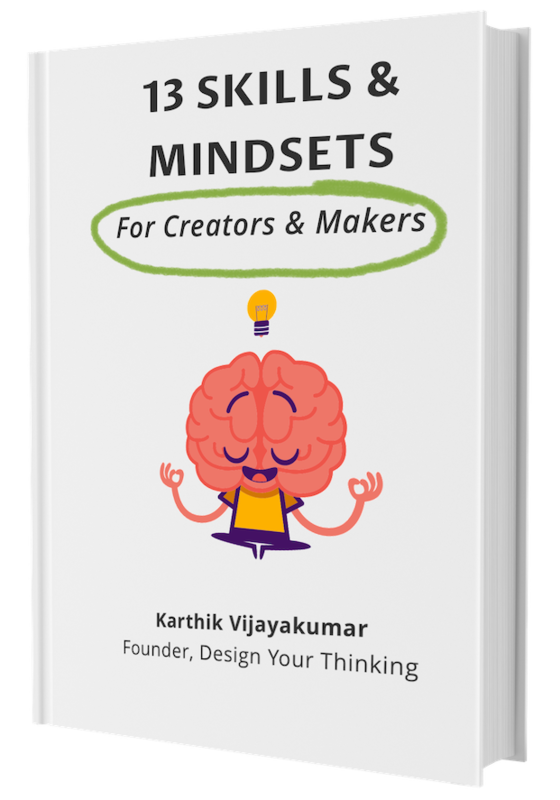 People are always curious, so are our stakeholders about our product’s future that we all popularly refer to as product roadmaps. That said, not every stakeholder looks at these product roadmaps in the same way. Engineers are looking at it to understand if they should continue to work on the product, Customers are looking to see if these product roadmaps are aligned to their future plans and so on. 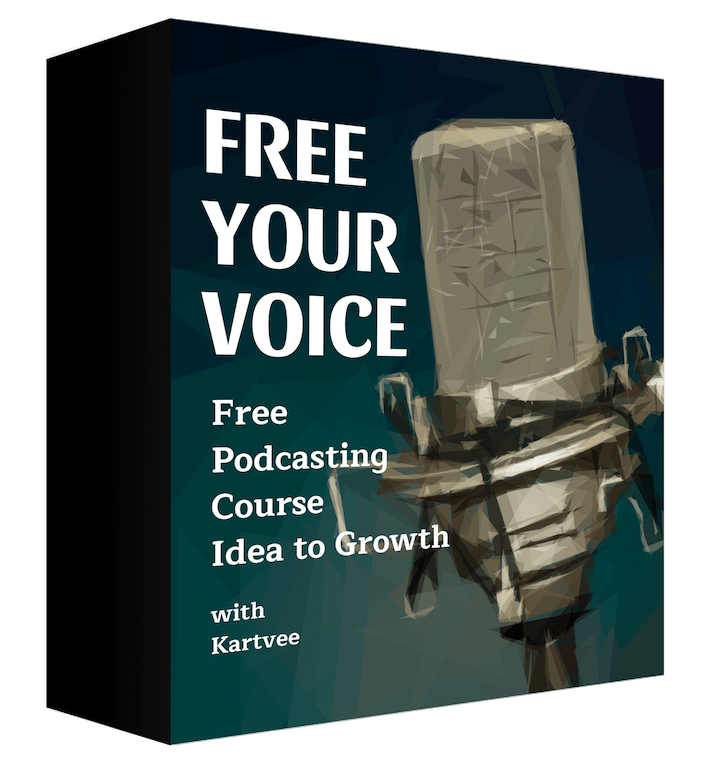 In this short episode, I walk you through 5 different kinds of product roadmaps that may be of interest to you.